One cannot emphasize enough on the benefits of having and maintaining healthy teeth and gums. For starters, a healthy mouth helps you to chew your food more effectively which extracts more nutrition. Besides, a healthy mouth also reduces the risk of suffering from tooth pain, tooth decay, gingivitis (inflammation of the gums) and other serious medical conditions such as heart disorders and oral cancers. Restrict intake of foods which are high in sugar quotient. Sugar accentuates bacterial invasion and acidity in the mouth which gradually result in plaque formation and subsequent damage to the gums. You should also avoid excessive consumption of sodas or other caffeinated beverages as they contain citric acid and phosphoric acid which gradually wear down the gums. It is advisable to brush your teeth after each meal, preferably with a fluoride based toothpaste. Smoking affects flow of blood to the gums, thus upping the chances of periodontal diseases. Quit smoking immediately also because the tobacco and tar could most certainly lead to oral cancer. Use the brush at an approximate 45-degree angle and move it in an up and down manner, covering the tongue along with the inner and outer tooth regions. 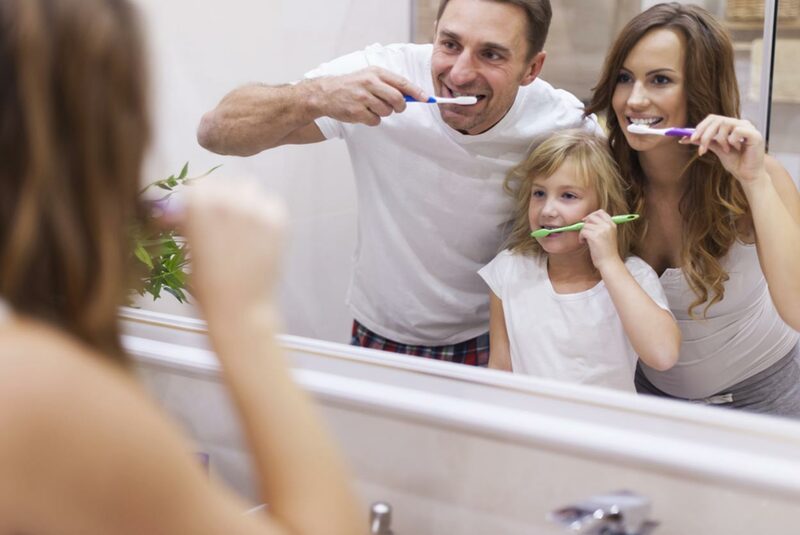 You should opt for soft bristle toothbrush and should change your toothbrush after 3-4 months as the bristles lose their flexibility with time; certain medical standards recommend brushing at least twice a day. But don’t try to brush too vigorously as that might also lead to gum bleeding and subsequent damage of the gums. You should also visit your dentist every 2-3 months as this regularity might serve as early warning signals and reduce the chances of suffering from oral cancers, gum diseases and formation of plaques on the teeth.